Women fashions change rapidly, but the little black dress introduced by Coco Chanel in 1926 still a dominant fashion statement. There are books such as The Little Black Dress written by Holman Edelman that look into the timeless fashion icon. 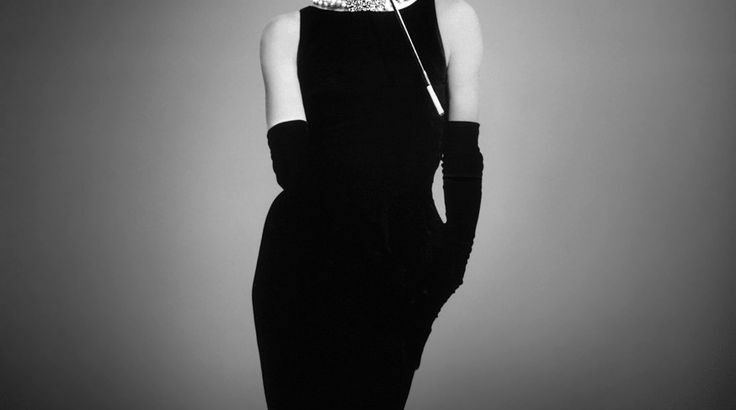 In 1961 movie, Breakfast at Tiffany’s, the legendary Audrey Hepburn wore a sleeveless dress designed by Edith Head and Hubert de Givenchy which popularized the black dress. Later in 2006, this dress was auctioned for a record $923,187. The dress is simple yet elegant. Many fashion designers created memorable master pieces with the dress. However, compared to other timeless dresses, the little black dress can be made at a cheaper price to suit anyone’s budget. Even costume jewelry works well with the dress. Therefore, it was available to many across all economic classes. The little black dress can be layered with other pieces and accessorized for office use, glamorous party as well as to suit any season. It can be worn by woman of any shape, color, size and age. Therefore, it is a timeless beauty. Lady Diana once wore a black velvet gown to a dinner party at the White House in 1988 and danced with legendary John Travolta.